While we look for ticket sales to provide approximately half of our financial needs, we depend on the generosity of supporters like you to provide culturally enriching experiences to the community. 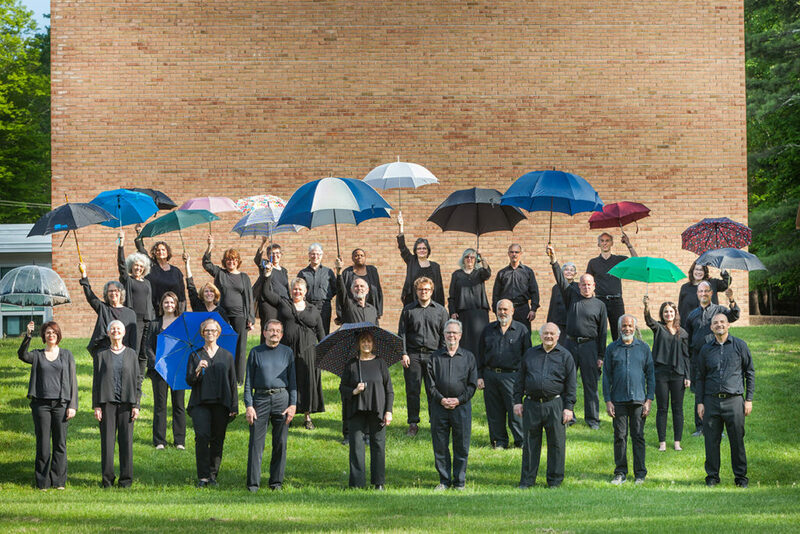 Ars Choralis is a charitable tax-exempt organization under IRS Section 501(c)(3) and your contribution is deductible to the extent allowable by law. You may receive a copy of our most recent available annual report from the New York State Attorney General’s Charities Bureau, 120 Broadway, New York, NY 10271.